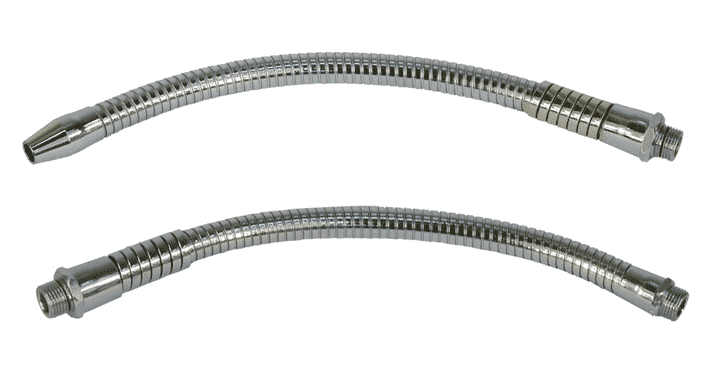 For more than 40 years, Abeillon has been designing and manufacturing semi-rigid hoses for various industries with needs in support, protection and fixed positioning in space, control devices, visualization or any other type of device. 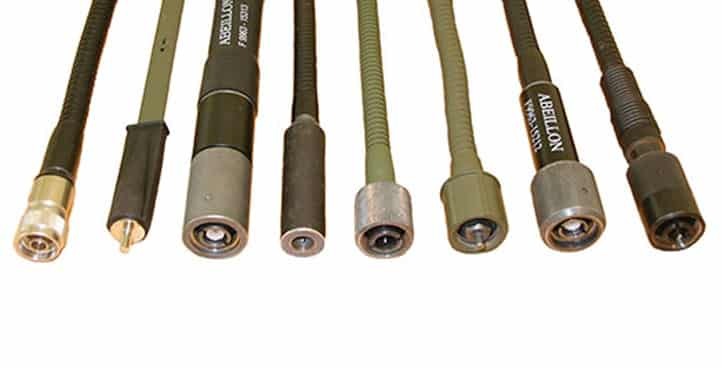 ABEILLON designs and manufactures semi-rigid hoses for the audio sector. ABEILLON is the designer and manufacturer of FLEXIJET (irrigation hoses for machine tools). 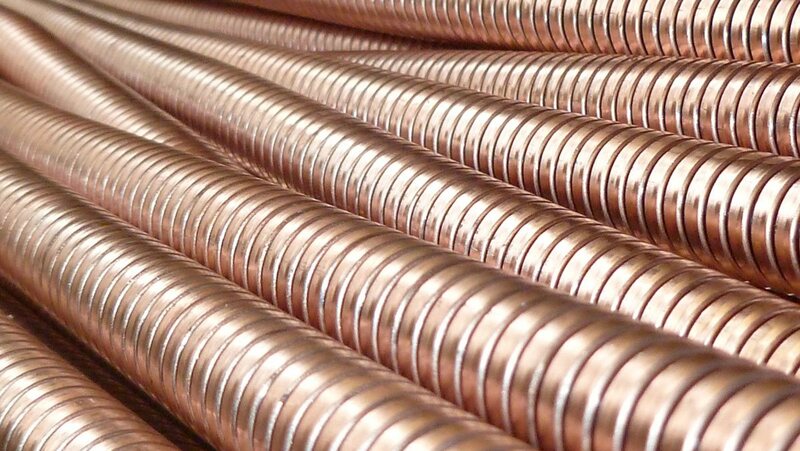 These FLEXIJET are semi-rigid, waterproof and resistant. 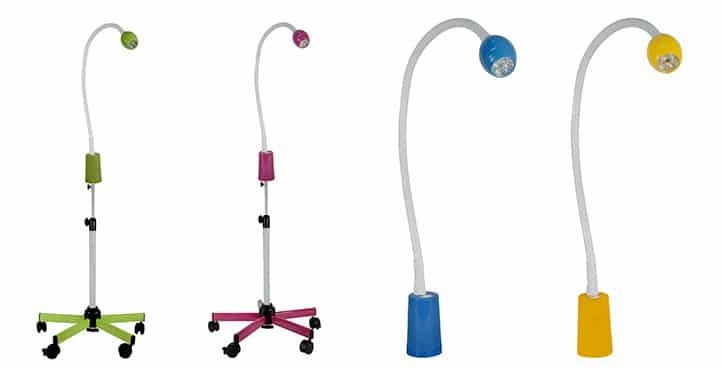 ABEILLON medical examination lamps are intended for health professionals. The army needs tailor-made equipment, often responding to very specific characteristics in order to adapt perfectly to all situations. 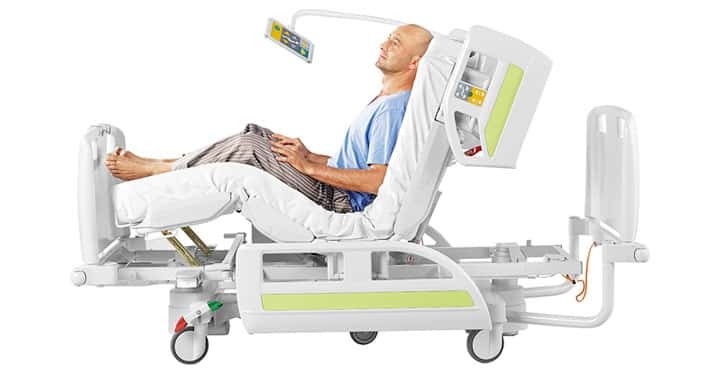 ABEILLON has created a set of supports and accessories for the fields of occupational therapy, gerontology, hospital and home care. 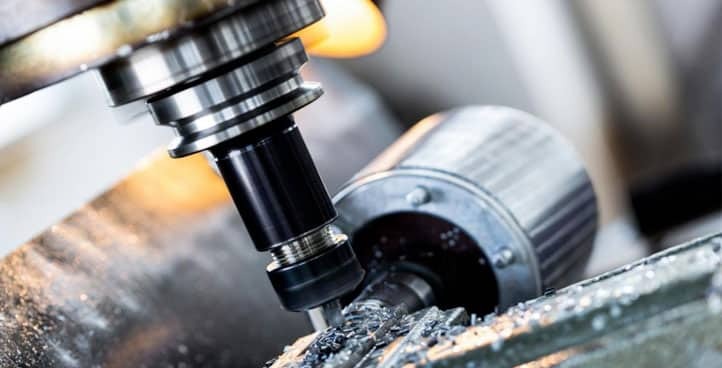 For 40 years, ABEILLON has developed and capitalized unique, diversified and specialized technical and industrial know-how. The company ABEILLON is at your disposal and accompanies you the phase of expression of your needs and throughout your developments. Our products have several international certifications, including the ISO 9001 standard and the NATO certification for military equipment. thousands. Our catalog products can be delivered to you in less than a week. 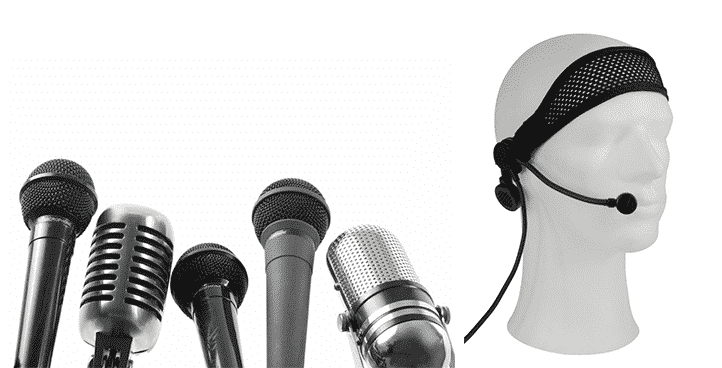 Our customers who practice mainly in the fields of Audio, Security, Lighting, Medical, Instrumentation, Mechanics. The development and manufacturing of all products offered by ABEILLON are carried out in France, within our company.